Where in the world do you want to learn? Mannkal’s immersive 6-12 week study tour experience takes Western Australian university students across the world to places that have been vital to the development of liberty, individual freedoms, property rights and commercial exchange. 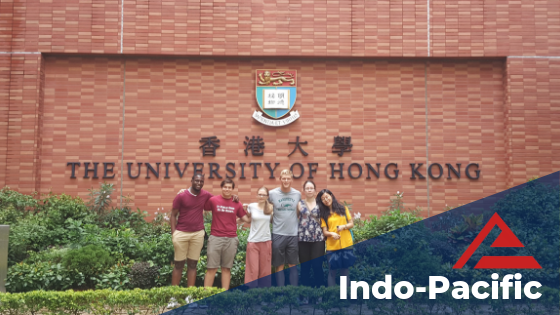 Students travel in three distinct groups to the Americas, Europe and the Indo-Pacific, following a structured itinerary arranged by Mannkal. The tours offer an opportunity to develop an understanding of the characters, stories and sentiments that have transformed liberal concepts into reality. 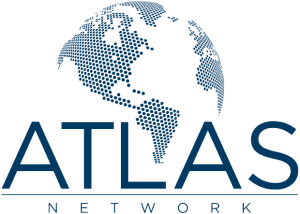 Participants gain exposure to policymakers and research analysts from leading think tanks, distinguished academics from elite institutions and political and industry leaders across three global regions. They learn through interactive seminars, panel discussions, workshops and field visits. Applications for the study tours are open to university students of all disciplines and run during the June-July and December-February university breaks. Study Tours are of 6-12 weeks duration over the June-July and December – February university semester breaks. Scholars visit a wide range of think tanks for 1-7 days each, as well attend conferences and other events. Mannkal covers all basic necessary expenses for the study tour, administered through the student’s university. The bursaries include travel expenses, basic accommodation, travel insurance, visa fees, any event expenses and a small living allowance. You can now submit your application online – please click on APPLY NOW (below). Make sure you fulfill the eligibility criteria. – What it is about the specific study tour that interests you? Which topics and countries? – What do you want to learn? What will you do with that knowledge? – Why should you be chosen for this particular opportunity? Applications are accepted and assessed on continual, rolling basis up until the closing date. Candidates who submit their application early have a higher likelihood of receiving a study tour scholarship. Students are generally eligible for one study tour. Places are subject to availability and may change without notice. Applications are accepted and assessed on continual, rolling basis up until the deadline. Candidates who submit their application early have a higher likelihood of receiving a scholarship. Attendance and participation at our events and seminars is an essential prerequisite for a successful application. All successful applicants must be available for a pre-departure and a post-study tour briefing. Points to consider for your application (in your cover letter): What it is about the specific study tour that interests you? Which topics and countries? What do you want to learn? What will you do with that knowledge? Why should you be chosen for this particular opportunity? 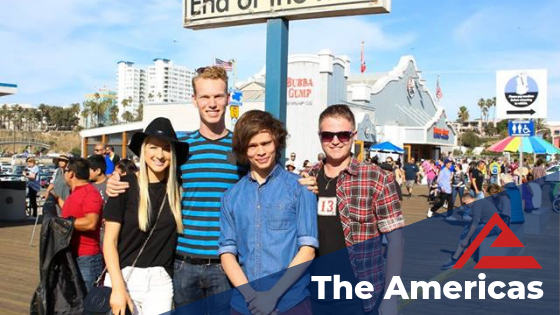 The Americas study tour will see Western Australian university students interested in a career in politics, law, diplomacy, policy research, activist leadership, start-up entrepreneurship or film studies travel across Canada and the United States. Above all, this study tour is suited to students passionate about creating global change and promoting the advancement of free market ideas. Students will begin the tour learning the founding principles of life, liberty and the pursuit of happiness that shape the identity of United States and its global outlook. Further topics include the separation of powers, limited government, competitive federalism and judicial processes. Whilst understanding these ideas is essential for a career in politics or law, all students will benefit from learning the history of the United States that has shaped its people, culture, politics and entrepreneurial mindset. Additionally, scholars will be exposed to policy experts, diplomatic leaders, elected officials and academics of the best think tanks across the Americas with discussion forums and policy talks. Attaining an understanding of complex global issues is crucial and how the United States is affected is crucial for all students and their respective fields but especially those seeking to create institutional change through diplomacy, policy research and activist leadership. Further, Mannkal seeks to ensure our scholars are equipped with the skills and innovative ideas to enhance “creative destruction” in society using ideas to affect change. All scholars will gain in-depth training in campaign management, television and speech writing workshops, media relations and personal branding to create future free market leaders. 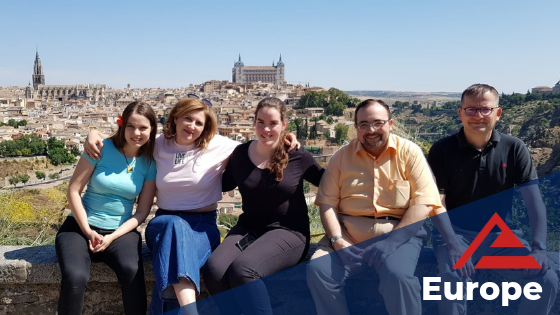 The Europe study tour will see Western Australian university students interested in a career in politics, law, financial services, economic research or entrepreneurship travel across Europe from the United Kingdom to Eastern Europe. A key emphasis of this study tour is understanding part of our ideological heritage beginning with the Magna Carta of 1215 and informed by the Renaissance and the Enlightenment. Commerce students will hear, learn and interact with key economic and political policy leaders at the forefront of research at Mannkal’s partner think tanks. Additionally, insights into history of economic thought will cement understanding of free markets and provide an essential foundation for future leaders of financial industries and economic research. Students will see the effects of trade and subsidiarity in the economy with practical examples in Brexit and the de-nationalisation of Britain and the fall of the Soviet Union in Europe. Furthermore, students will be introduced directly to the institutions and democratic processes that Australia’s political system and ideological heritage is founded upon. Furthermore, students will become acquainted with key political issues such as migration which is pertinent in Europe at the moment and potential solutions. Mannkal scholars will be expected to draft solutions to key political issues using their findings from various seminars, discussion panels and forums and consider local contexts for practical implementation. Additionally, Mannkal students will compare and contrast policies with the Australian context and understand what legislation from Europe Australia can adopt and avoid. Finally, the European study tour will introduce Mannkal scholars to the disruptive ideas and technologies of Eastern Europe including blockchain, e-citizenships and democracy in former totalitarian states to ensure our scholars can make decisions in a fast-moving world of technological and social change, and understand what these changes mean for sovereignty of nations, the role of government and individual identity. The Indo-Pacific study tour will see Western Australian university students interested in the fast-growing economies of Asia or policy students interested in diplomacy, poverty reduction, human rights, anti-trafficking legislation and transparent and democratic government institutions. Free markets and international trade have been essential factors in alleviating the Asian region from global poverty. Students will learn how free enterprise and respect for property rights increases living standards, reduces poverty and promotes human dignity. Furthermore, poverty across the Indo-Pacific is still rampant. Mannkal scholars will be exposed to various initiatives being implemented to combat poverty and promote global development through free market enterprise including microfinancing. Through the forces of free enterprise and property rights, the Indo-Pacific region has rapidly developed to become an advanced leader of innovative technologies and successful start-up companies. Mannkal students will travel extensively throughout Israel, the start-up nation, and be exposed to the incredible success of this small nation tackling global issues through technology. Mannkal students will be exposed to various human rights violations and the effectiveness or global institutions in affecting change, and the importance of democratic institutions and transparency in the preservation of individual rights and legitimate government.